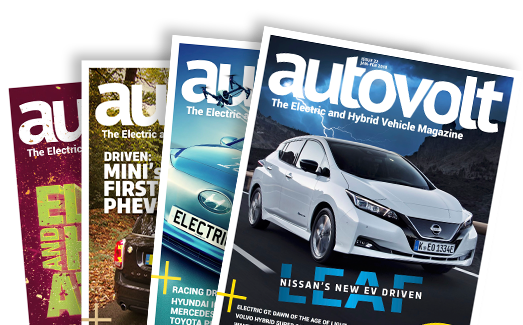 We strive to deliver the latest news and information about electric & hybrid cars, bikes and related technology. We would love to hear from you with any feedback you may have. Feel free to use the contact form or email us using the address below. But please, no spam! Got something to say? We welcome your feedback, both good or bad! Please direct advertising enquiries to the following email. Passionate about plug-in cars, bikes and trucks? Think you’ve got what it takes to write about them professionally and informatively? Please send us your CV with cover letter.